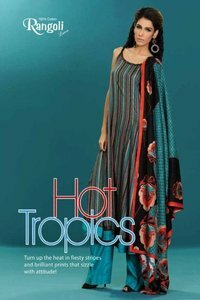 Ittehad textiles have a great name in the field of Fashion Clothing Industry in Pakistan, the simple cause is this, they offer the best beautiful design in the market, which are really out class. 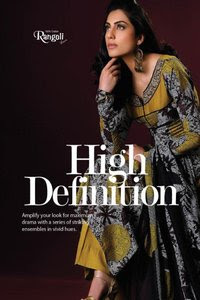 In Every Summer Season, Etihad Lawn get the latest Lawn Collection, which are designed by the Ittehad lawn the most lawn are great and functions are great in all the way, coloring are awsome too, fanciest too, The Designer made all the Lawn Collection as per pure and beautiful fur their customer. there have really Fashion design for the ladies, who like to get the latest ride of fashion, must check the 2011 Etihad Lawn Collection, which's latest design are available in the shops from the time.